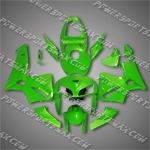 Injection Molded Fit CBR600RR 05 06 All Green Fairing ZN129, Free Shipping! 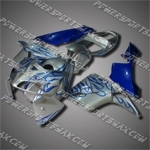 Fairing For 1998 1999 YAMAHA YZF R1 Plastics Set Body Work Injection Mold, Free Shipping! 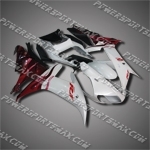 Fairing For 2002 2003 YAMAHA YZF R1 Plastics Set Body Work Injection Mold, Free Shipping! 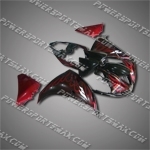 Fairing For Honda 2003 2004 CBR 600 RR F5 Plastics Set Injection Molding, Free Shipping! 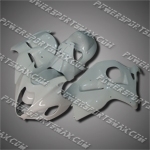 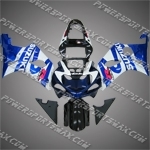 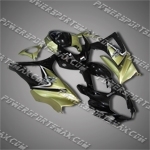 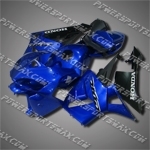 Fairing For Honda 2008 2009 2010 2011 CBR 1000 RR Injection Mold Plastics Set, Free Shipping! 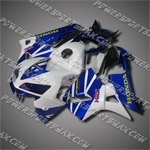 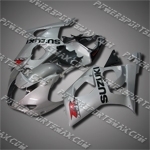 Fairing For Suzuki 2007 2008 GSX-R GSXR 1000 K7 Injection Molding Plastics Set, Free Shipping! 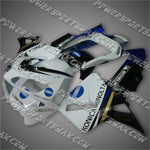 Fairing For YAMAHA 2004 2005 2006 YZF-R1 Plastics Set 04 05 06 R1 Body Work, Free Shipping! 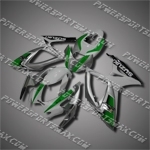 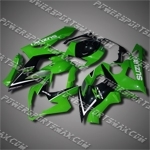 Fairing For Kawasaki 2004 2005 ZX10R Plastics set Injection Mold 04 05 ZX-10R, Free Shipping! 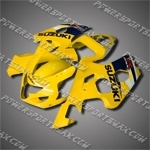 Fairing For Suzuki 2003 2004 GSXR 1000 K3 Injection Molding Plastics Set, Free Shipping! 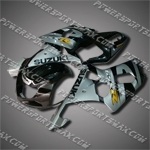 Fairing For Suzuki 2006 2007 GSXR 600 750 K6 Injection Molding Plastics Set, Free Shipping! 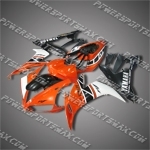 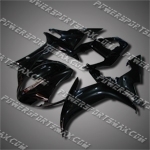 Fairing For SUZUKI 2008 2009 GSXR GSX-R 600 750 K8 Injection Mold Plastics Set, Free Shipping! 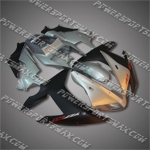 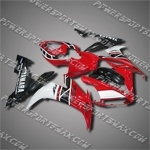 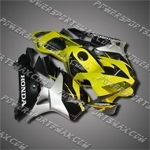 Fairing For 2007-2008 Honda F5 CBR 600 RR Plastics Set Injection mold Body Work, Free Shipping! 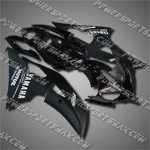 New Fairing For YAMAHA 2008 2009 2010 2011 YZF R6 Plastics Set Injection Mold, Free Shipping! 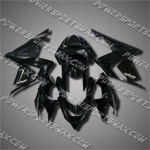 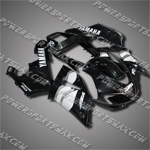 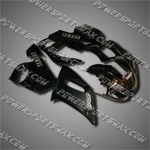 Fairing For YAMAHA 1998 1999 2000 2001 2002 YZF R6 Injection Mold Plastics Set, Free Shipping! 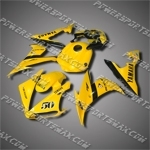 Fairing For YAMAHA 2002 2003 YZF-R1 Plastics Set Injection Mold 02 03 R1, Free Shipping! 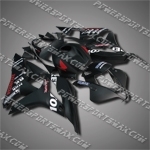 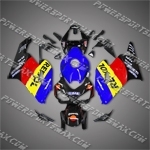 Fairing For Honda 2003 2004 CBR 600 RR Injection Molding Plastics Set 03 04 F5, Free Shipping! 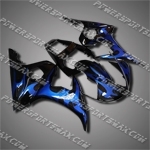 Fairing For Suzuki 2001 2002 2003 GSXR 600 750 Injection Molding Plastics Set, Free Shipping! 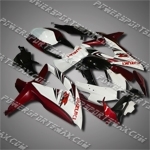 Fairing For 2005-2006 Honda F5 CBR 600 RR PLASTICS SET, Free Shipping! 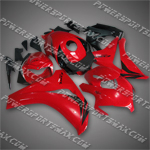 Fairing For Suzuki 2004 2005 GSXR 600 750 K4 Injection Molding Plastics Set, Free Shipping! 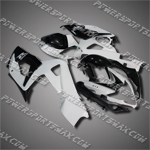 Fairing For YAMAHA 2003 2004 2005 YZF R6 Plastics Set Injection Mold 03 04 05 R6, Free Shipping!